There was a great post on Reddit this weekend. It linked to this Baseball-Reference page highlighting the WAR leaders among active players. Even though Ichiro retired this year, he’s still listed there, and he has been passed by Mike Trout in career WAR. If you’ve been following Trout during his brief yet already HOF worthy career, then you know how well he rates in WAR. The worst thing about Trout is that he’s not flashy enough to garner outrageous attention from mainstream media. Instead, he just does everything - hitting, defense, base running - really, really, really well. That gets captured in a stat like WAR. Entering 2018 Trout already had more career WAR than 77 (!!!!) hall of famers. It’s so outrageous and we hear Trout facts like this all the time now that we’ve become numb to them, but they remain ridiculous. Hearing that Trout had passed Ichiro, however, really caught my eye. Sure, Ichiro was already 27 when he came over MLB, but he also had 10 straight seasons of 200 hits with a .300 batting average. Trout is only 26 and he’s already more accomplished. Insanity. If all this wasn’t enough, Trout is having the best year of his career thus far. And according to this Ringer blog, he’s on track to have the best year ever for a position player. While Trout’s offensive numbers (.303 BA, 1.121 OPS, 19 HR, 13 SB) are tremendous, it’s his defense that’s helping him chase Babe Ruth. 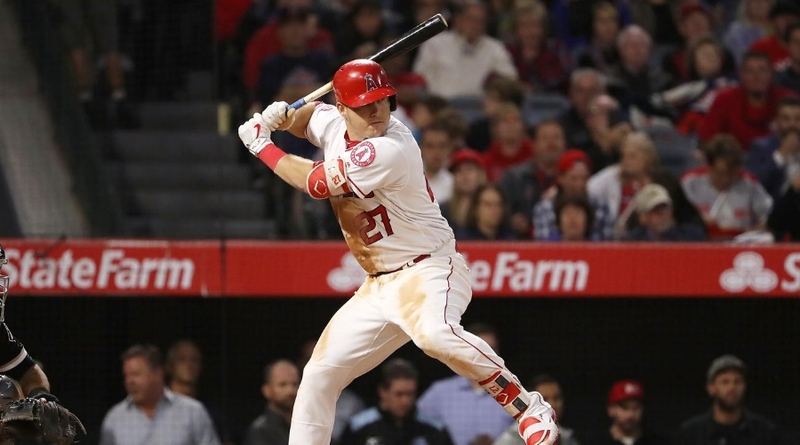 Right now Trout is on pace for 14.6 bWAR, which would best Ruth’s 14.1 mark set in 1923. It was cute when Mookie Betts was getting hyped as the best player in baseball last month, but let this serve as a reminder that this is still Trout’s world. The rest of us are just living in it. Let’s pretend for a minute that Max Scherzer doesn’t exist. It’s tough to do. Scherzer has been awesome this year. If he keeps up the pace he’s on, which will be tough, he could win the FOURTH Cy Young of his career. It would be also be his third straight. For comparison, Clayton Kershaw has three Cy Young awards. Pedro Martinez won three. Randy Johnson won four. That’s the kind of company we’re talking about here. The 33-year-old Scherzer is closing in on a Hall of Fame career, and we should be talking more about it. But that’s a blog post for another day. 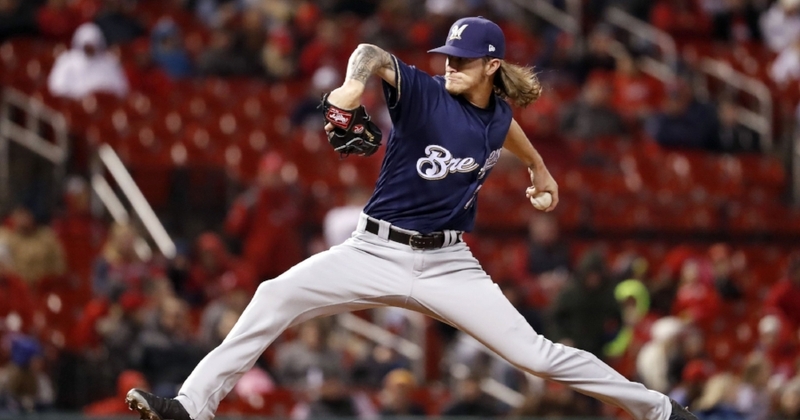 Today, we are talking about Josh Hader. If it wasn’t for Scherzer’s continued brilliance we would be talking about Hader as a legitimate, early season Cy Young candidate. I know what you’re thinking. Yes, Hader is a relief pitcher, and relief pitchers don’t usually win Cy Young awards. In fact, it has only ever happened nine times. The only one to do in the past 25 years was Eric Gagne in 2003, meaning it takes a truly dominant season out of the pen to pull it off. And that’s what we have with Hader in 2018. Through 34 1/3 innings this year the 24-year-old southpaw has a 1.05 ERA, a 0.67 WHIP, and a very nice 69 strikeouts. According to this Ringer blog from this past week Hader had a 57 K% at the time it was written, which would easily be the highest of all time. For context, only Aroldis Chapman and Craig Kimbrel have ever topped 50%, and they barely did it. Also in that blog is an insane stat that says batters are just 1-for-78 against Hader once they get two strikes on them. Crazy. But it’s not just the raw numbers that make Hader so valuable. It’s how he’s being used. 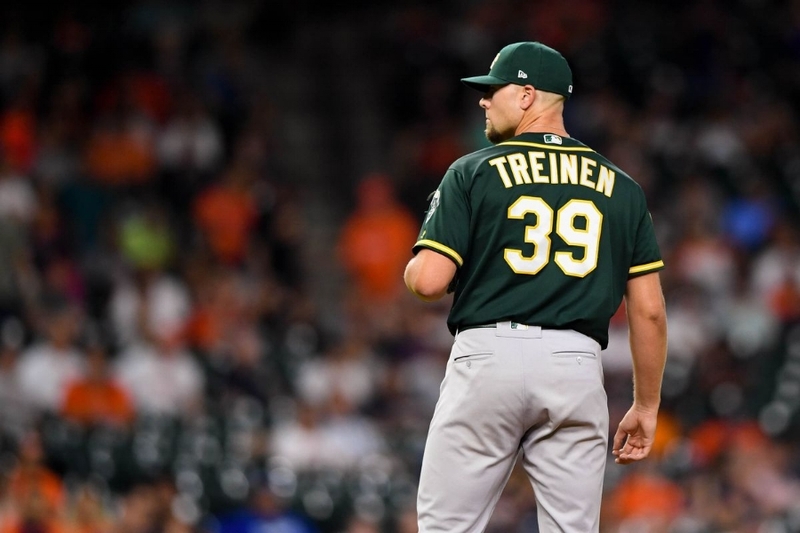 Brewers manager Craig Counsell is employing him in the same fashion that Terry Francona employs Andrew Miller, as a multi-inning weapon that enters the game during the most high leverage game situations regardless of the inning. To me, this is a more valuable role than the one Gagne had when he won the award in ‘03, which was your typical ninth-inning closer. Hader can do that. He has six saves already. He can also pitch as a set up man. He has 10 holds. He can go multiple innings. In fact, in 12 of his 20 appearances this year he has thrown at least two innings. The different ways in which you can employ him make him far more valuable than your traditional one inning closer. Sometimes the most high leverage situation comes in the sixth, seventh, or eighth. It's not always the ninth. 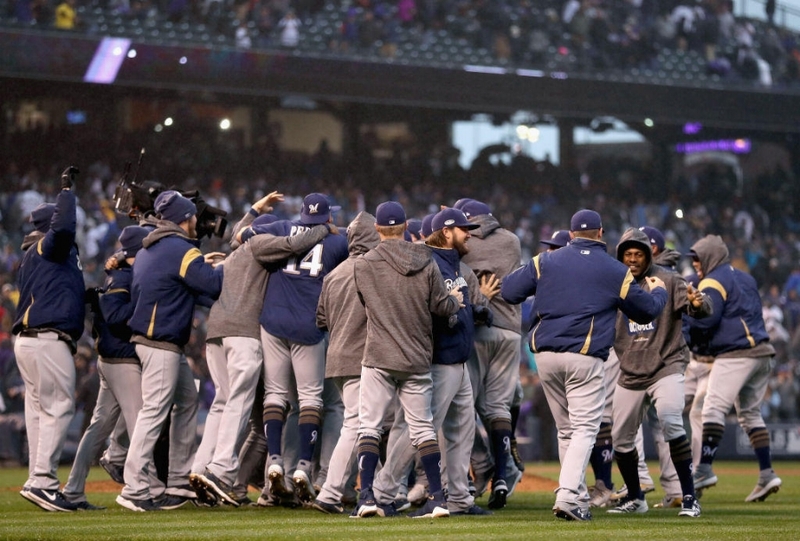 Hader's success is a major reason why the Brewers have the second best bullpen ERA in baseball despite losing closer Corey Knebel for a month. 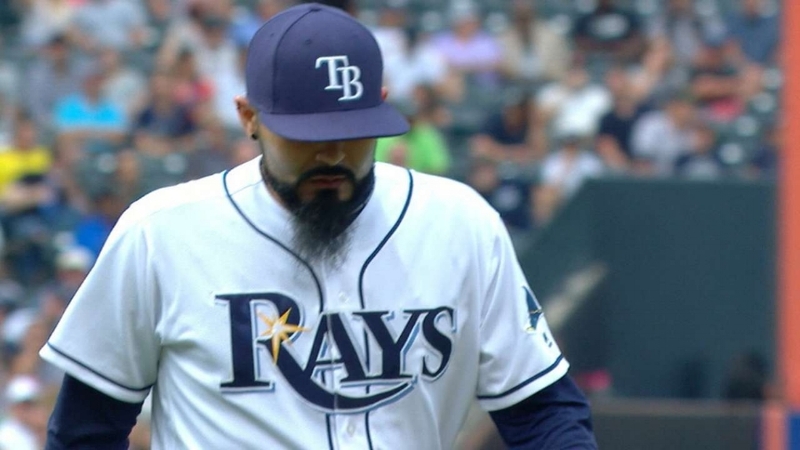 The last time I can remember a reliever having a shot at the Cy was Zach Britton in 2016. He had a great case to be made around this point in the season that year, but ultimately lost out to several starters who had strong seasons. In that post I wrote that it takes two things for a reliever to win the Cy. They have to be having a historic season and there must be no dominant starters to choose from. Hader's year has been historic, but with the way Scherzer and Jacob deGrom have been throwing lately it doesn't seem like both of my criteria will be met. Maybe those guys will fall off a bit and Hader won't. But if there's a starting pitcher having a great year then their 180-200+ innings will always be more valuable than a reliever. Then agin Hader might pitch 100 innings. And he might strike out 200! It'll be tough as hell to pull off, but let's see what happens.